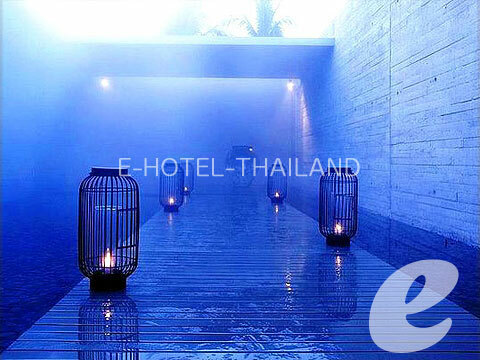 A luxury resort on quiet Mai Khao Beach featuring Sino-Portuguese architecture. 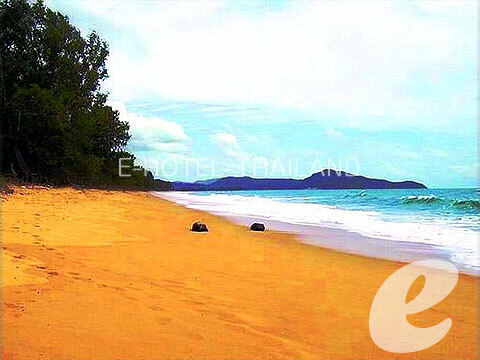 Sala Phuket Resort & Spa is a new luxury resort located on quiet Mai Khao Beach. 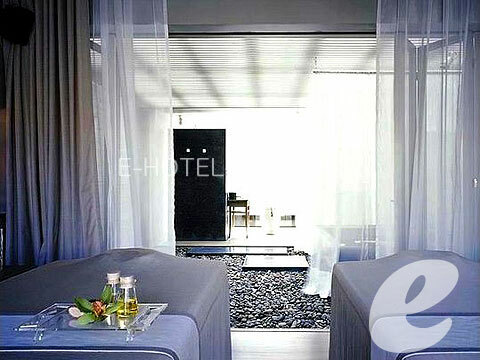 Their sister hotel on Samui Island, Sala Samui Resort & Spa, is also popular. 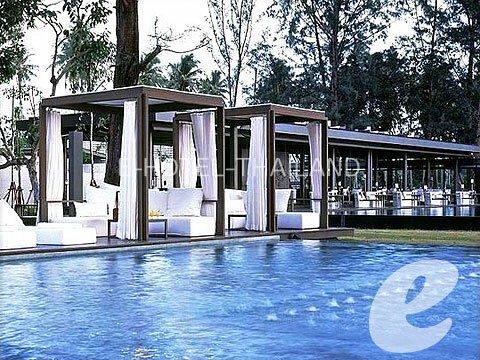 The 63 Villas out of 79 have their own swimming pool. 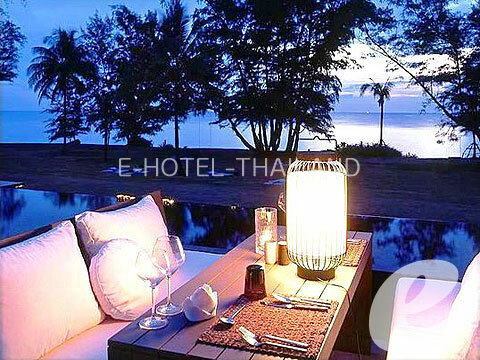 Highly recommended for honeymooners and couples. 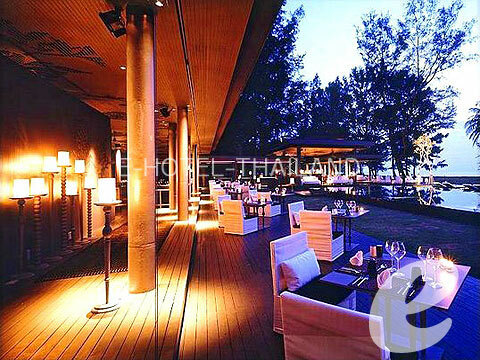 Restaurant : Restaurant, Beach Bar, Lobby Bar, etc. * A child/children 2-11 years sharing a room with adults without putting extra bed will be charged only breakfast fee of THB 375++/child. 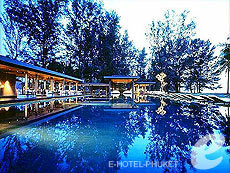 * The room rates above is not available for Korean nationalities due to Hotel Policy.